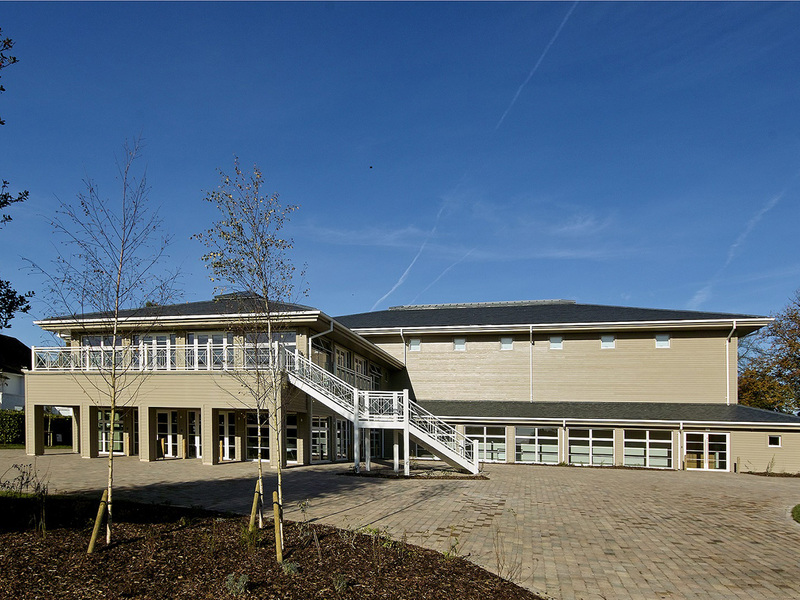 Accoya was selected as the ideal material to clad the new Performing Arts Centre for Pipers Corner School, High Wycombe. 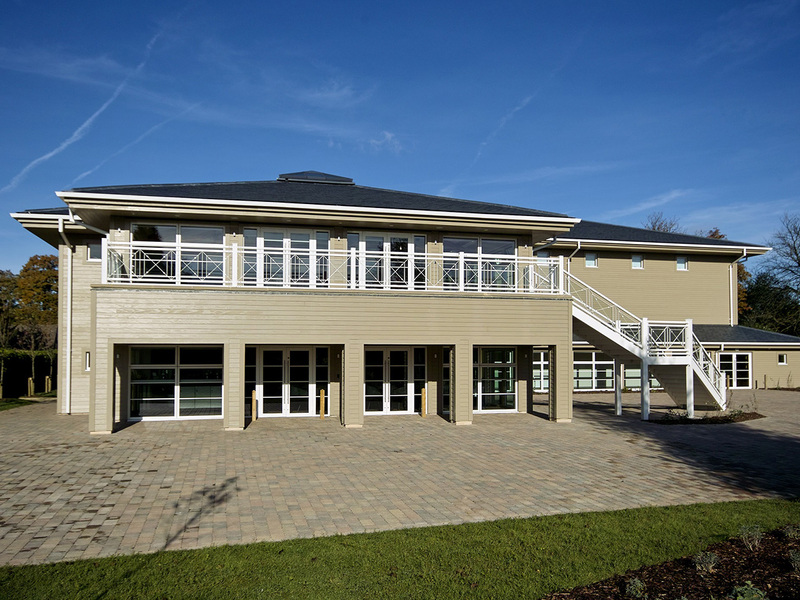 Over 1200m2 of Accoya cladding, soffits and trims were used throughout the project for phase 1 of the build. This projects profile was unique due to the fact it was wire brushed and factory coated using Teknos.